Oxley Estate Winery is bringing back a favourite menu item that lots of folks have been waiting for. The popular winery, located in Colchester, Ontario, in the middle of the Windsor regions wine country, regularly changes their menu with the season and their Sticky Pickled Duck Wings have finally made it back into rotation. Yes. I said pickled duck wings. These wings with a cult following are cured overnight in a blend of spices, gently braised in a pickling liquid made with Oxley Estate Winery rose, Korean chili, and vinegar. It is left in the liquid for at least one night, and then fried and tossed in Szechuan vinaigrette, topped with sesame, sugared chilis, radish slaw, limes. 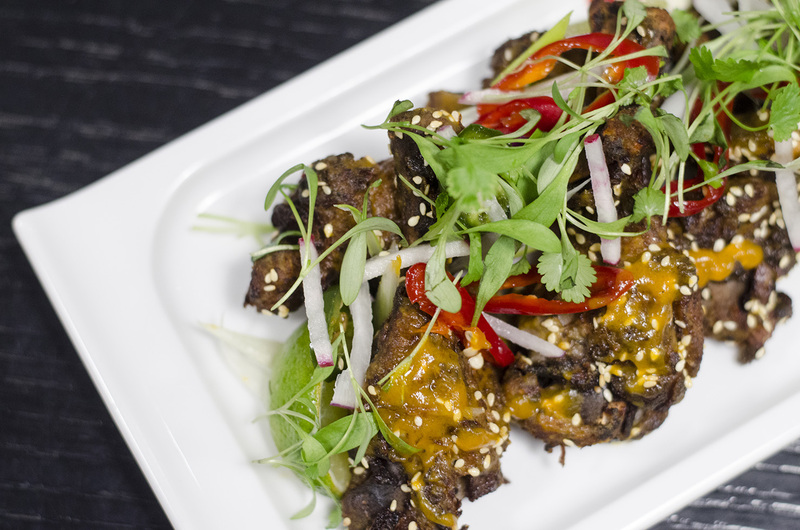 Are these Sticky Pickled Duck Wings from Oxley the perfect wing? The end result? Perfection. It seems like the meet falls off the bone just from the heat of your breath, and the perfect combination of sweet and spicy will make anyone a fan. Chef Aaron Lynn says the duck wings are by far one of the most popular dishes that has ever been created in the winery’s kitchen and people have been begging for it to be returned to the menu. Well played, Oxley. Well played. 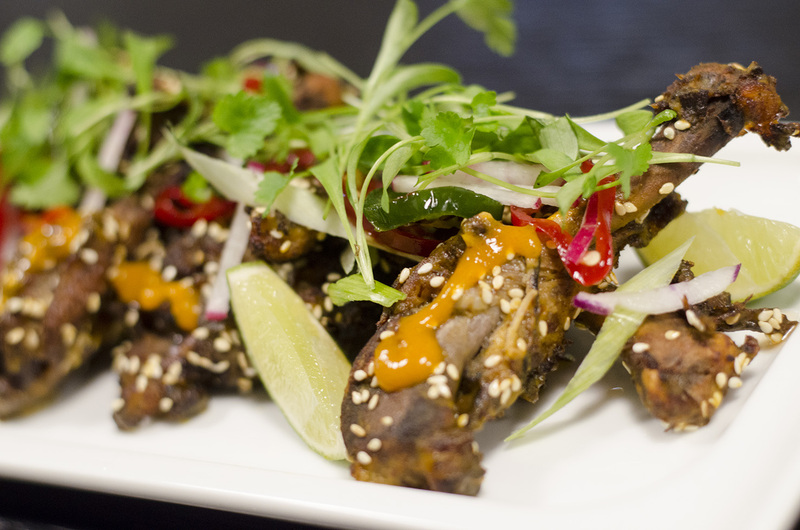 Have you tried the Sticky Pickled Duck Wings at Oxley Estate Winery? Let us know!